Hindi Support for absent when I first Installed Arch Linux and Few Arch based Distro Like Antergos, The default browser in case of Antergos Chromium doesn’t have support for Hindi Fonts / Devnagri Scripts. 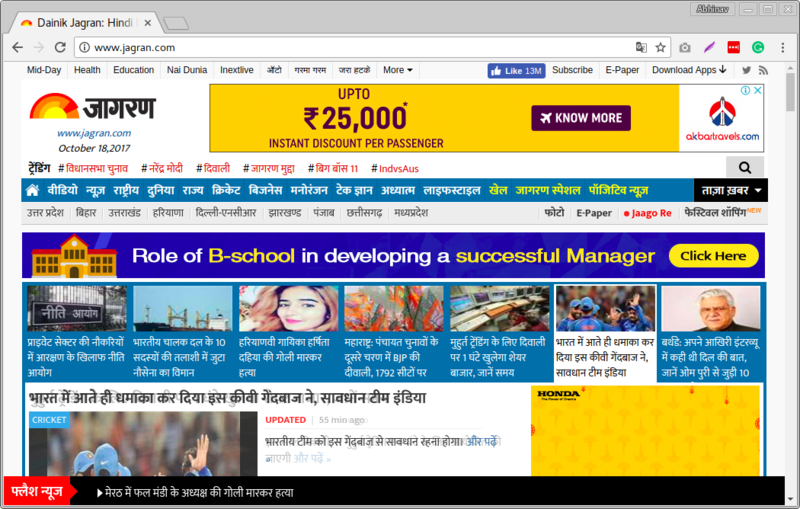 So while browsing we often see Rectangular Boxes in Browser in case we encounter Hindi Fonts. 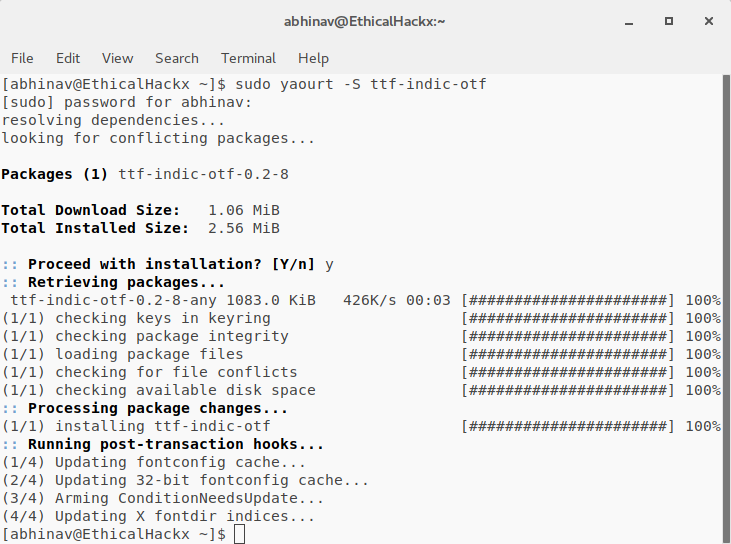 How to Add Support for Hindi fonts in Arch Linux and Antergos or another Arch based distro. Now provide the root password and let the install finish. After this restart the system for changes to take effect. 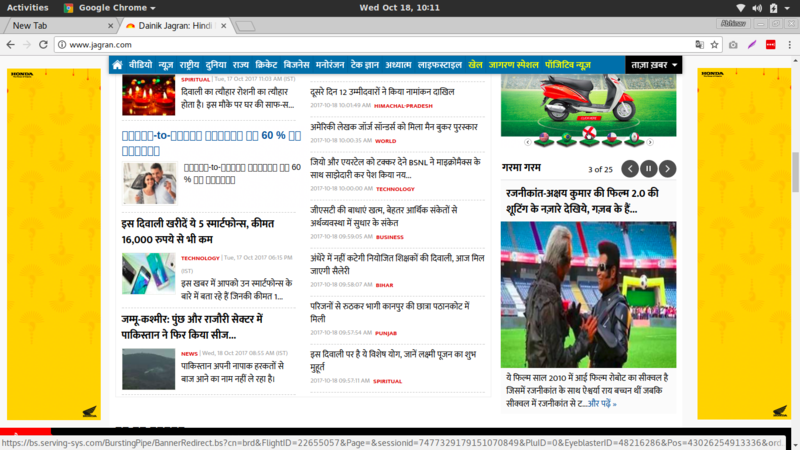 Now Hindi Fonts are visible in Chrome or Firefox. With browser this command is working fine but now qt5ct qnd some other apps are showing tamil or Malayalam as display language after this command. Any solution?